Archives II - "Cruisin' on a Saturday Night"
Denny Jump (Bellevue, WA, United States) on 15 January 2018 in People & Portrait. A great duet of superb pilots we have here ! Ready for the 2018 road are the 2 sisters as we can see ! And they were younger here so even more apt right now to ride free ! Enjoy, girls ;) They are both so cute, bravo ! 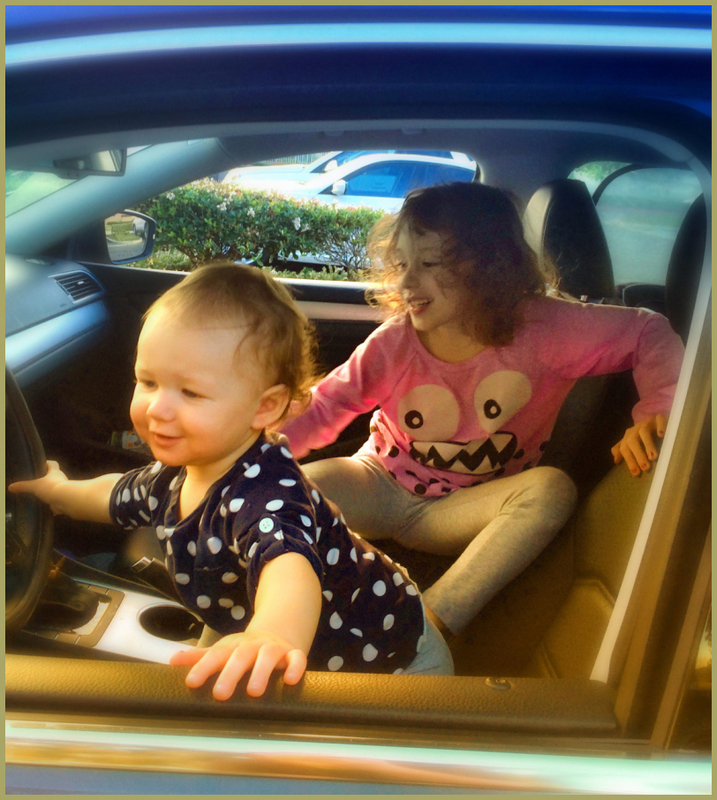 By the time they get their driver's license, will there be such a thing as a "steering wheel"? I trust their driving abilities much more than your average Toronto driver ! A very sweet picture, sir. As the poet says, "'Tis early practice only makes the master", and they seem to enjoy it! Future drivers. It will be before you know it! Too cute! A wonderful image! Reminds me of the Subaru commercials where the youngster grows up to be a teen driver and drives the same car they did their pretend driving in. Very sweet portraits.